Smooth, sumptuous Pinot Noir from one of the most expensive wine-growing regions in California. And it's bursting with bold flavors like cherries, dark berries and creamy, elegant texture. Sta. Rita is cool and breezy, where grapes hang on the vine longer to pick up dark, concentrated flavors. Jacqueline walked the vineyard to hand-pick the very best fruit for this premium Pinot. 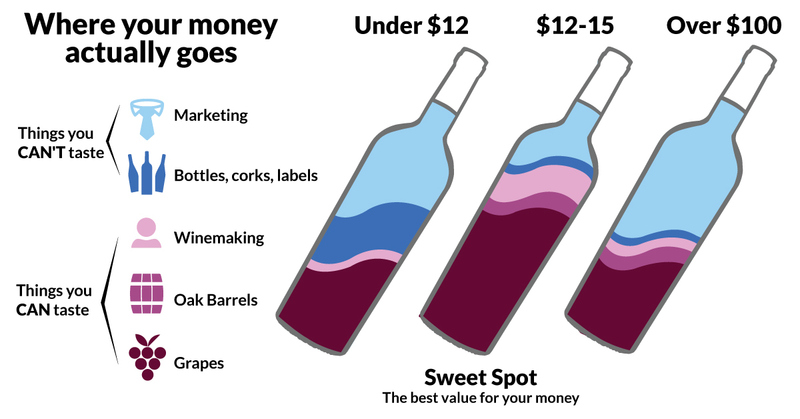 Your funding gives your winemaker the chance to perfect this Pinot year after year! And the quality is unreal. Open and let it breathe a bit, then enjoy it with a juicy burger (even better if you’ve got fries). Last year's vintage scooped up a Double Gold at the San Francisco Chronicle Wine Competition! (That’s the highest medal they award!) Get your hands on this prizewinning wine before it’s gone.